The outdoor room is the biggest space in the house and we want to make it the most functional and enjoyable! 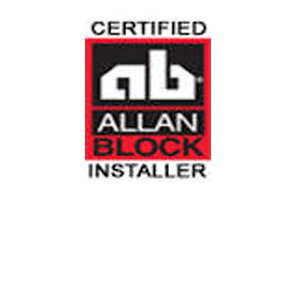 We take a great deal of pride in the quality of our work - and understand what complete customer satisfaction means. Our goal is to create something that will last years down the road, bringing increased enjoyment of your home. The company you can count on! 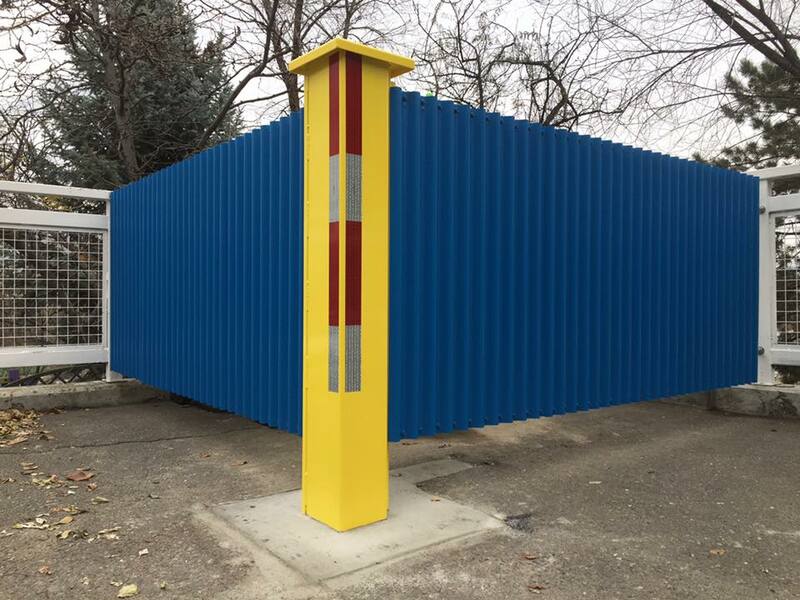 We'll take care of you through every step of the process: on-site design, consultation and installation. Every landscape requires yearly maintenance from planting, removals, pruning, to general lawn/garden care. We do irrigation systems on-site design, consultation, installation and maintenance. Also Drainage and pollutants control. 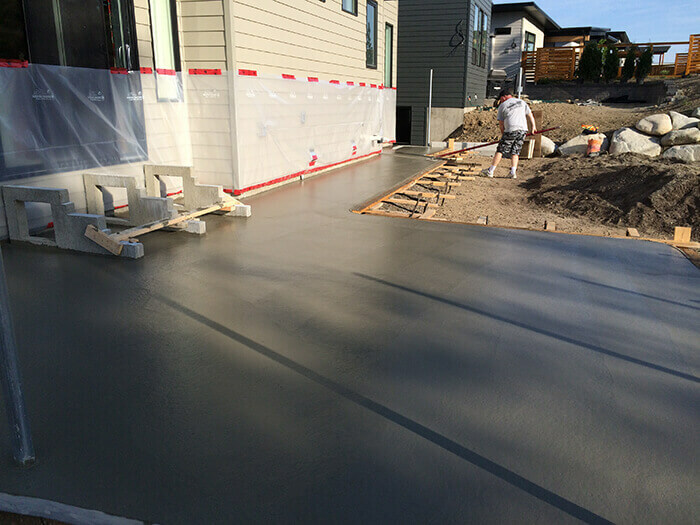 Interlocking concrete pavers, segmental retaining walls, concrete driveways and sidewalks. Every landscapes deserves it's own unique features. 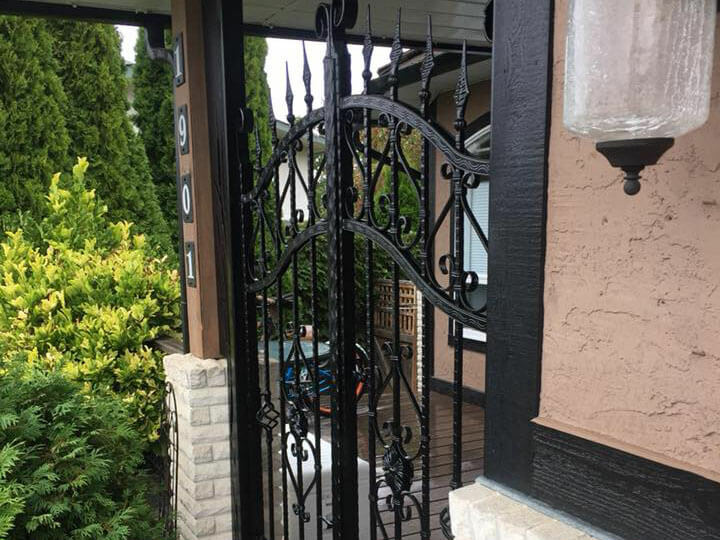 We'll help you with curb appeal and outdoor home improvement projects. 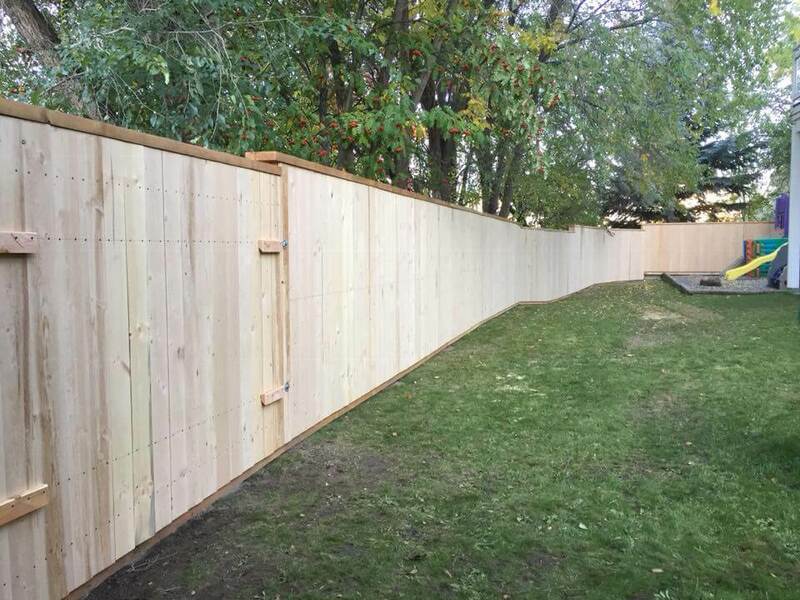 We build sturdy and unique fences, pergolas, sheds and garden boxes using quality local materials. 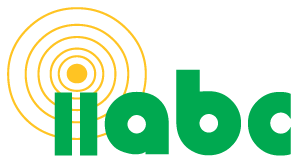 Abacus was started over 20 years ago by Pierre Filisetti, one of the most highly regarded European-trained landscape specialists in British Columbia. 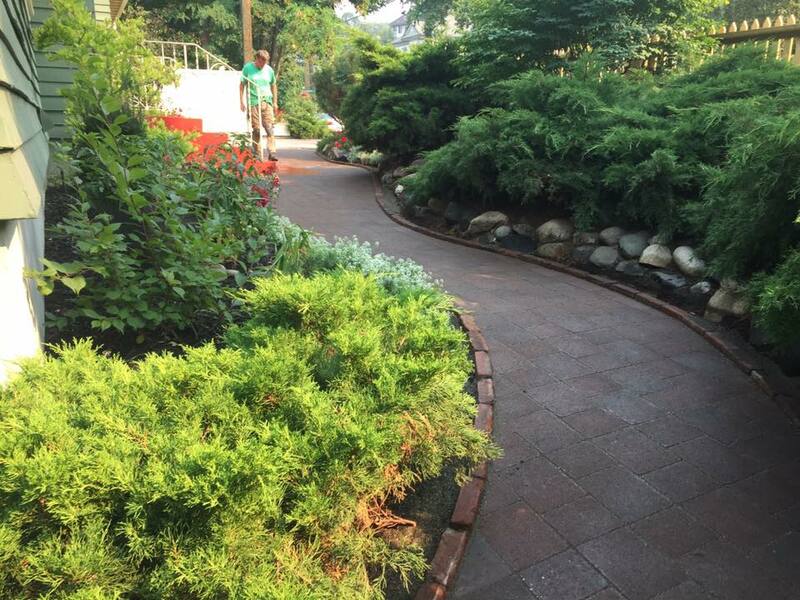 His love for landscaping stems from growing up in the rural Italian Alps. Having no playgrounds or sports fields as distractions, he spent countless hours as a boy alongside his grandfather in the forest picking chestnuts, berries and mushrooms. This is where he developed a life-long love for the natural element. As a young adult, Pierre left his village to pursue technical training in forestry and agriculture. In 1991 he became an owner and operator in Kamloops, B.C. 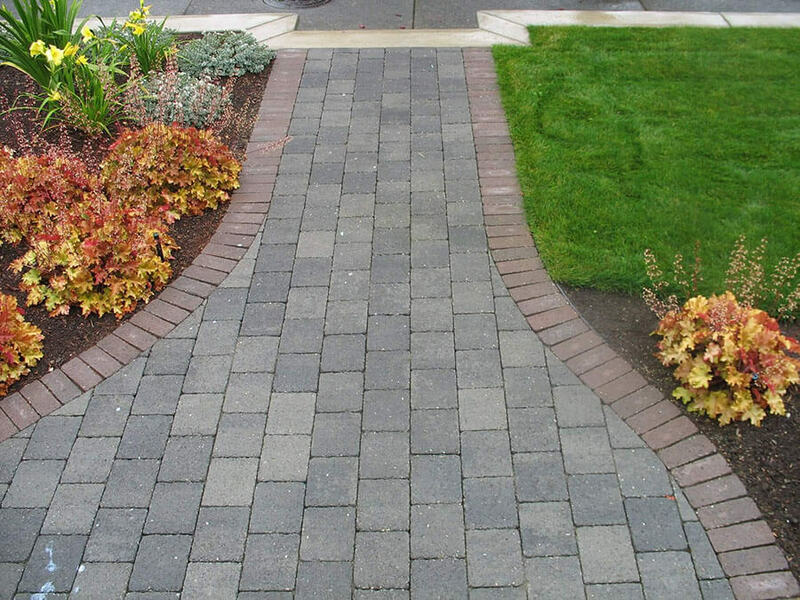 quickly establishing himself with a number of commercial and residential landscaping projects. Pierre also worked in Victoria, B.C. for a few years before returning to Kamloops to continue his legacy of unsurpassed customer service and dedication to superior workmanship. 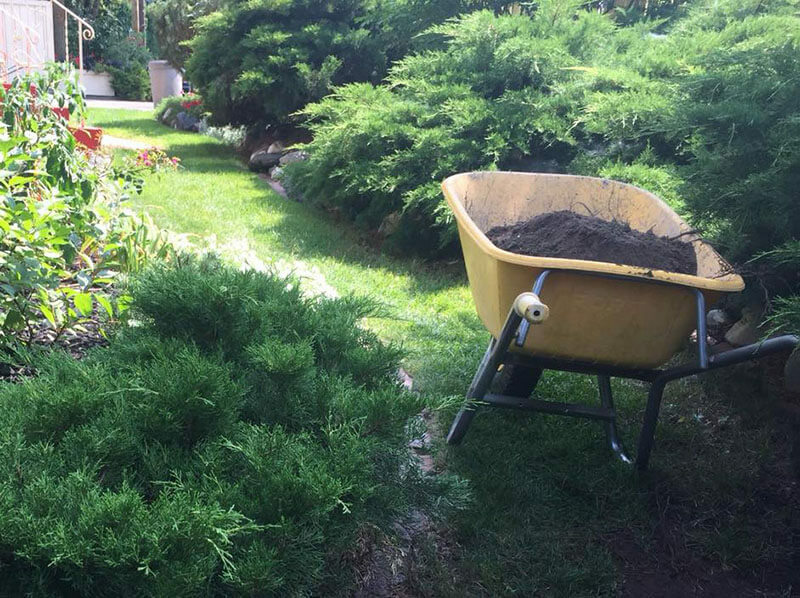 Landscaping requires an understanding, appreciation and respect of all the interconnected elements that make-up the natural world. Our work has been described as both "technical" and "thoughtful", while at the same time "creative" and "pristine". We take a gentle approach to working in concert with the natural environment. Reliability, professionalism and organization are all hallmarks of our ethically-minded and knowledge-based business model. We encourage letting go of things that do not work and moving forward with dynamic approaches to landscape improvement to ensure that our customers have a landscape which thrives and endures all four seasons. 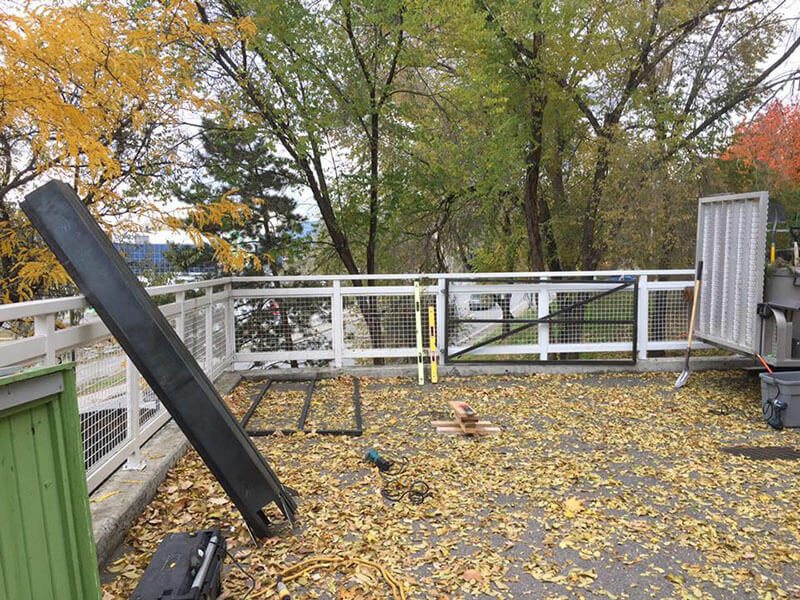 The following is a glimpse into some of the problems we have solved in the gardens and landscapes of Victoria and Kamloops. This page describes some of the issues people have presented us with and our approach to solving them. It highlights just a few of the advantages to hiring us first, before considering a less-experienced or a less-caring contractor. We want to work with people who appreciate quality service and workmanship and understand value. 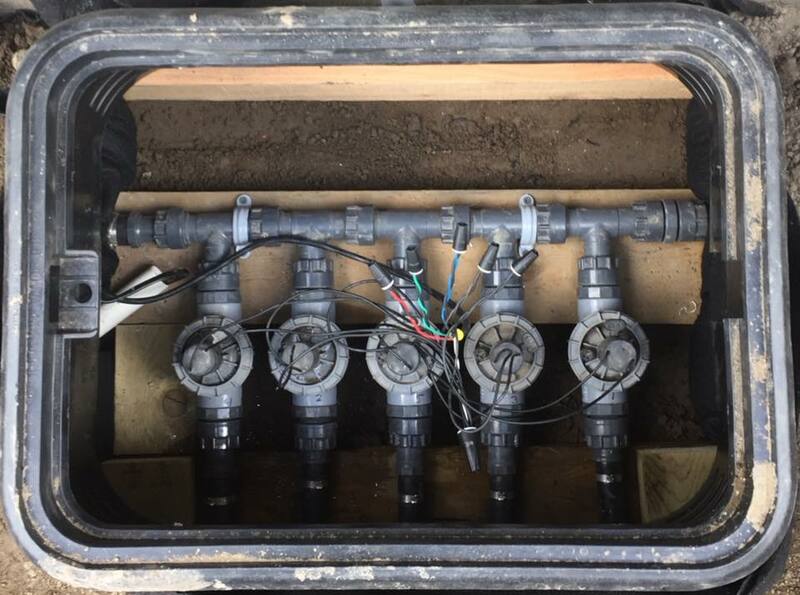 Client complaint - We spent a considerable amount of money on an irrigation system and a year later it is not working. Some areas of our yard are too wet, some are too dry. From our investigation of the system that was put in, we found the following common problems: unbalanced and uneven coverage caused by poor spray head spacing and wrong nozzle selection. Furthermore, the electrical connectors used below ground were intended for household use, not suited for outdoor application. We optimized spray head spacing, matched nozzle precipitation rates and replaced all electrical connectors. 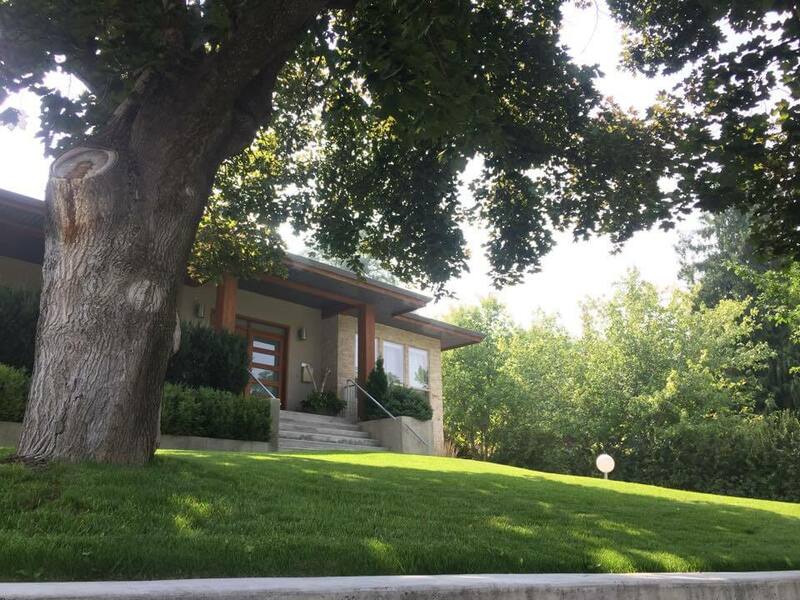 Client complaint - We have a great deck but always need to go around one way to get to our lawn and garden area, and it makes for a huge inconvenience. As well, the deck is starting to rot in some areas. From our examination we discerned that the wrong fasteners were selected and untreated lumber was used throughout. This coupled with a 20 foot detour that did not work for this young family. 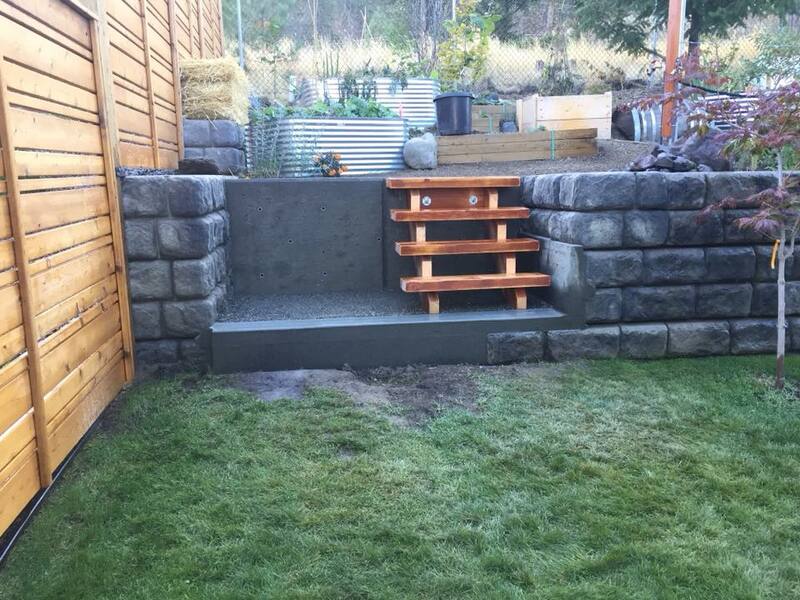 The client agreed that the best thing to do was what we suggested: moving some plants to the front yard, cutting a portion of the deck bench area, adding a secondary stairway with a concrete landing for more direct access to the lawn area and replace/add treated lumber pieces where needed. We also made note of the sun's movement in the backyard as they wanted to clear and flatten an area to put in an above 10' x 10' pool for the children. 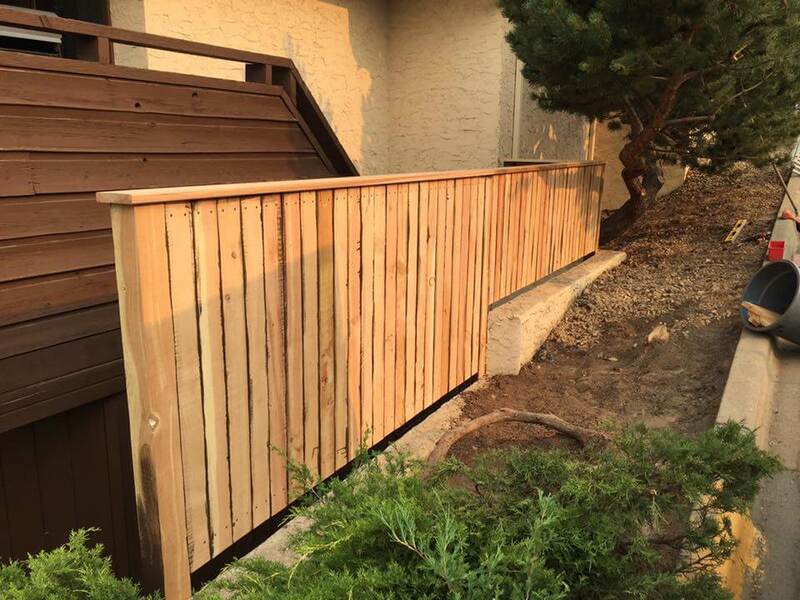 We knew that the changes would extend the life and functionality of the deck and bring increased enjoyment and safety to the whole back yard. Client complaint - We have this entire area along the one side of our home that has become a burden. It has become a place to store our refuse and recycling but feel it has much more potential. 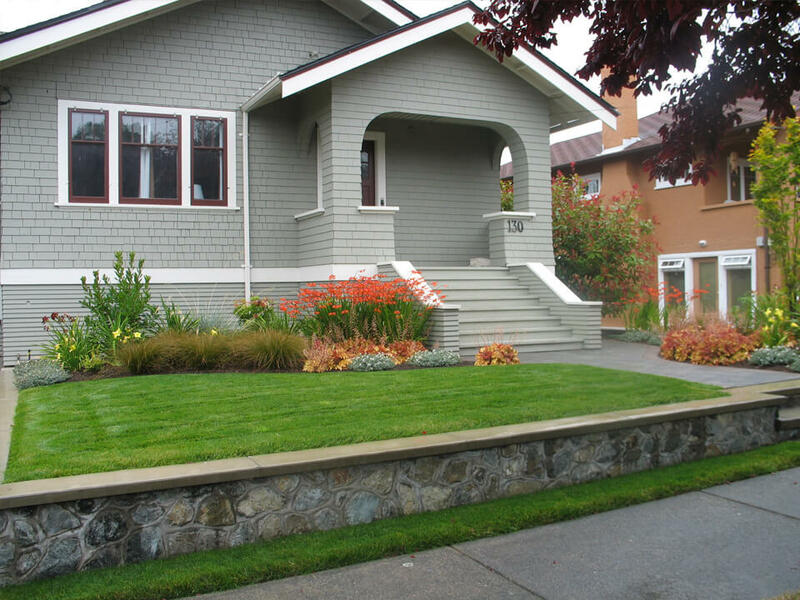 A typical problem for side yards is that the wrong vegetation is planted, including lawn. 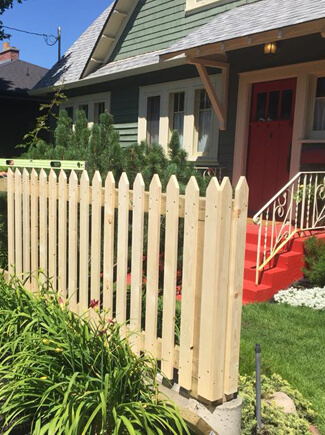 This problem can be exacerbated by narrow sidewalks which limit access. 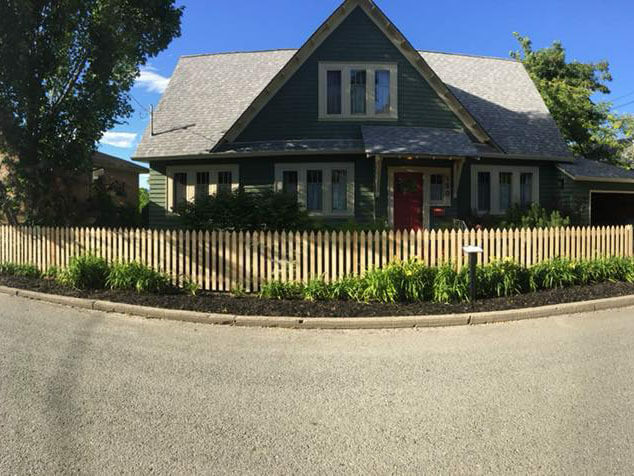 Many landscapers deem side yards unimportant. However, we know side yards are just as important aesthetically and functionally and an integral part of the outdoor room. To remedy this situation we cleaned out the overgrown, unsuitable vegetation and built specific storage enclosures that made this garden area one to be proud of! 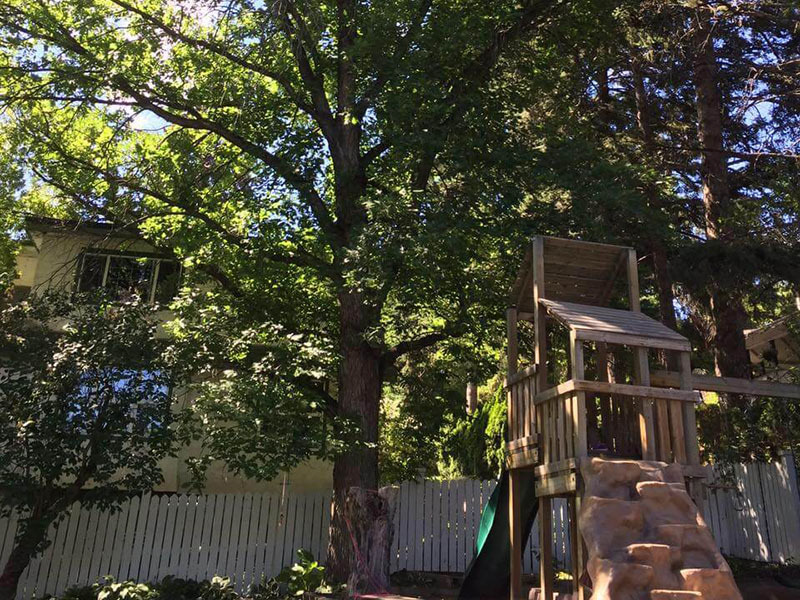 Client complaint - We bought a home with a lot of trees, shrubs and a wild garden but had no idea how to get it under control. Regrettably, we hired someone without checking their credentials and found ourselves in an unenviable mess! Many inexperienced companies will hack away at shrubs and trees without any forethought. Cheaper? You bet! Competency? Zero! We walked the property, identified all the plant varieties and focused in on the long term value of each. We made educated suggestions as to what should remain and what would be best removed and recycled, or transplanted. 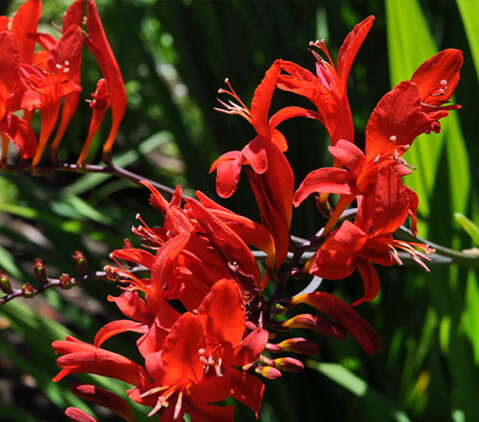 We have the technical expertise to assist with any planting or pruning problems and we will guarantee the results. 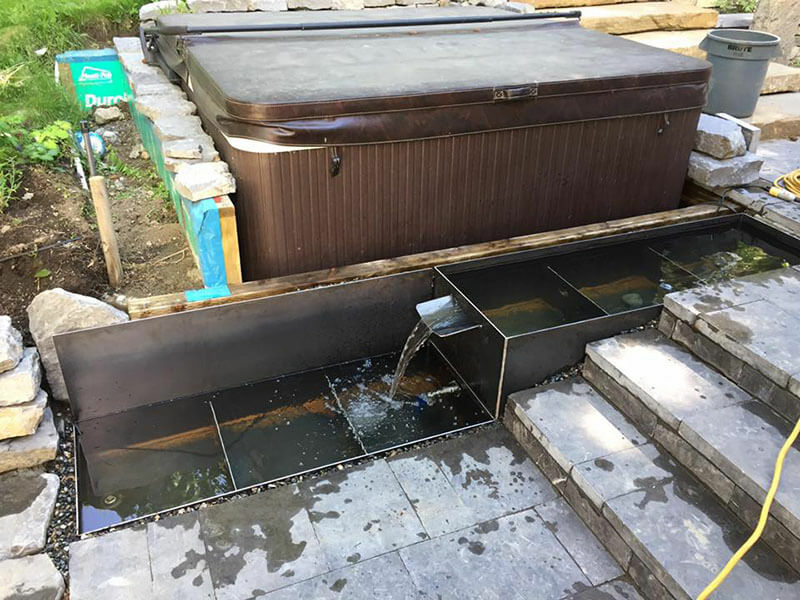 Client complaint - We wanted a water feature, thinking the sound of a waterfall would be great beside our walkway down to our deck. In reality the water seldom flowed evenly. It went from heavy and loud and spilling over onto the deck, to almost never working and much too quiet. We spent a fortune on this feature and are now left with a dysfunctional eyesore. We are constantly bombarded with advertisements boasting a new product or must-have item. Garden magazines can display beautiful out-of-context photographs and will promote such trends. Retailers are often overly zealous when promoting the "product of the week." 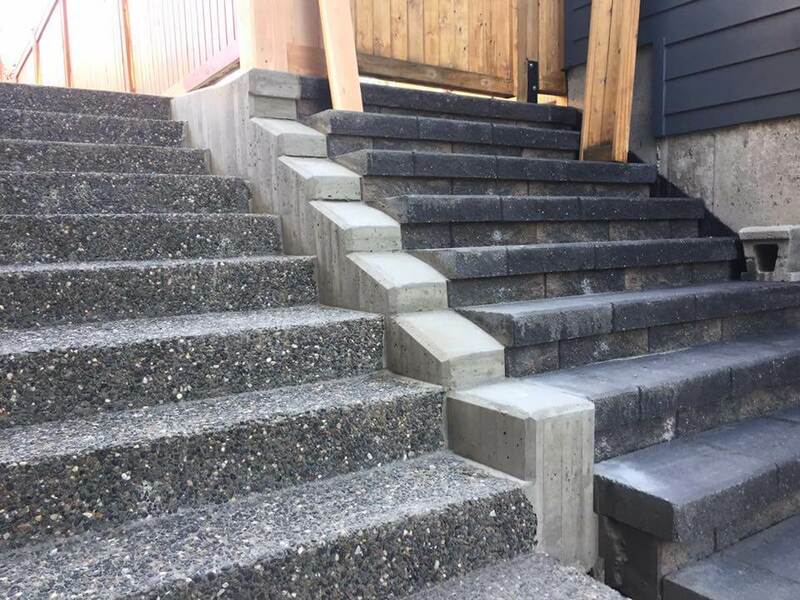 Unscrupulous contractors will capitalize on all of these gimmicks and build expensive junk that does not suit the customer's lifestyle or their garden's surroundings. We believe in giving the customer what they want but also feel it is our professional responsibility to engage in conversation with the client as a means of ensuring alternative design options are given due consideration. Pierre is easy to work with, is well experienced and knowledgeable in all aspects of landscape gardening, design and maintenance. His work is performed to a high standard, his invoicing is meticulous and transparent. He is personally involved in all projects and expects an equally high standard of the employees that he takes on to work with him and train. 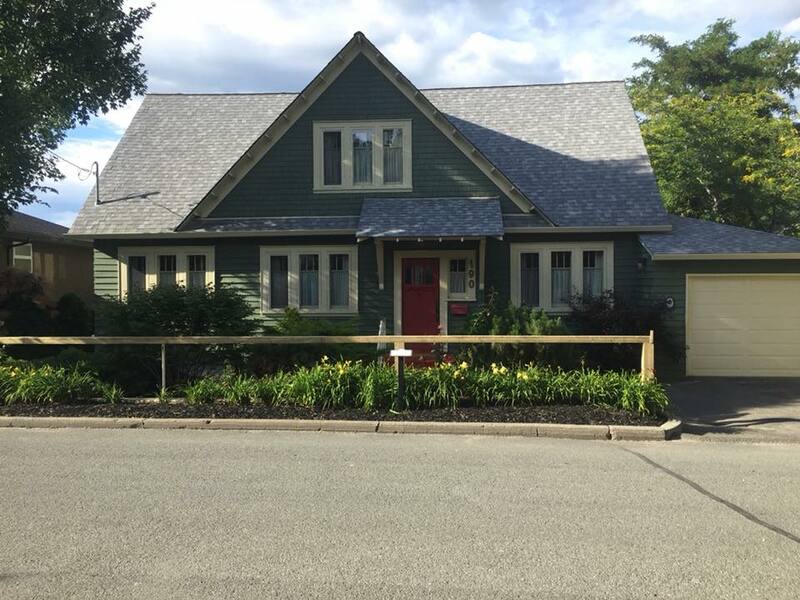 Pierre Filisetti of Abacus Landscaping has completed several landscaping and house maintenance jobs for our home at 2012 Romney Road in Victoria. 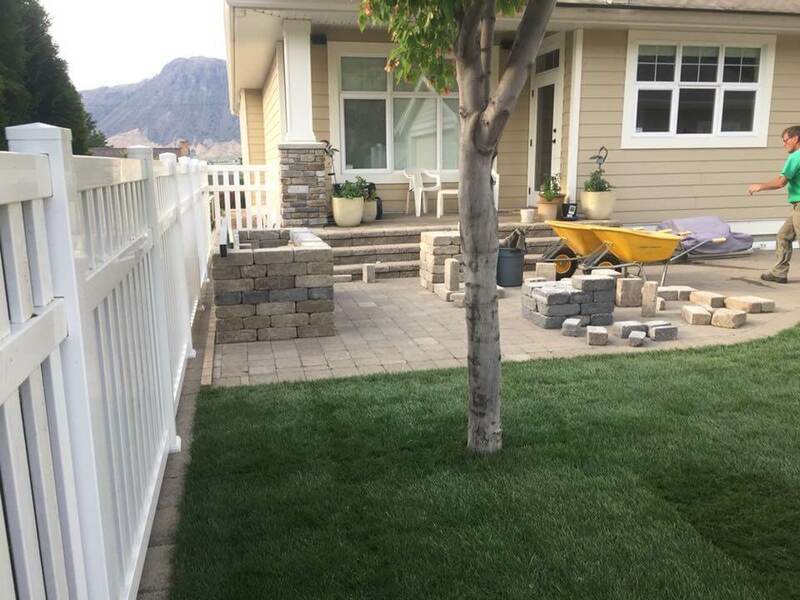 Our house and yard are important to us and we are very pleased with the return on our investment in ongoing landscaping and house maintenance using the expertise and services of Abacus Landscaping. We are always very pleased with the service provided by Pierre. 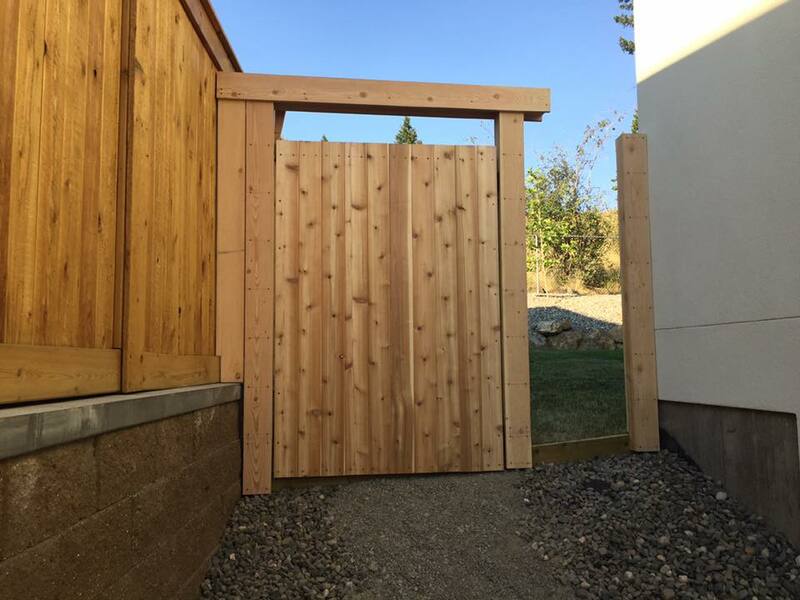 The quality of workmanship, attention to detail, and pride that goes into each project is, without question, the best in Kamloops. Abacus Gardening and Landscaping have been working for Winchester Galleries since 2009. I find them very organized, competent and meticulous, and they take great pride in their work. Abacus has been proactive in addressing potential problems in all aspects of garden maintenance. We have been very pleased with the results and have received many compliments on the maintenance of the properties. I highly recommend Abacus for anyone who expects a very high level of service. 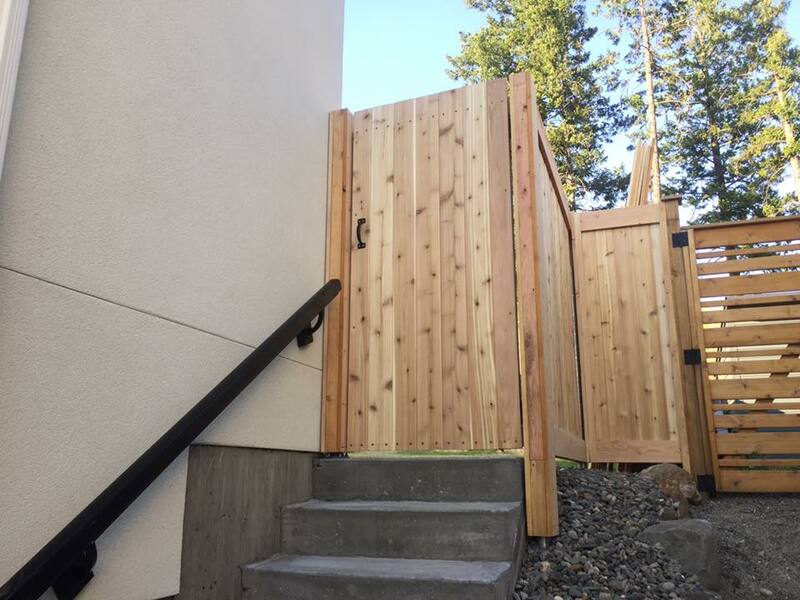 Pierre was recommended to us as a landscaper from some friends who had worked with him over the years, and contracting him to do build our new garden space was the smartest move we've made. 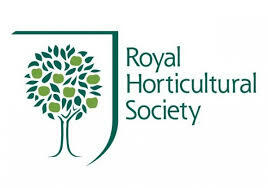 He works with a very sincere direct purpose - to make our space as good as it can possibly be, from the choice of plants, careful preparation and quality of the soil, to the inch-by-inch attention to detail and sustainability you don't see enough of these days.